Thank you for taking the time to learn more about what makes our Landscaping Services so special. 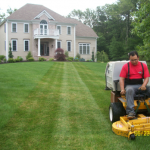 Distinctive Landscaping, Inc. is a North Attleboro Lawn and Landscape maintenance company. 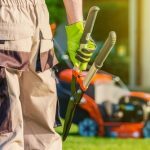 Our goal is to form long-lasting relationships through professional execution and personalized attention to the Landscaping needs of our customers. For 20 years we have considered our customers to be friends. We combine this strong relationship with outstanding customer service. 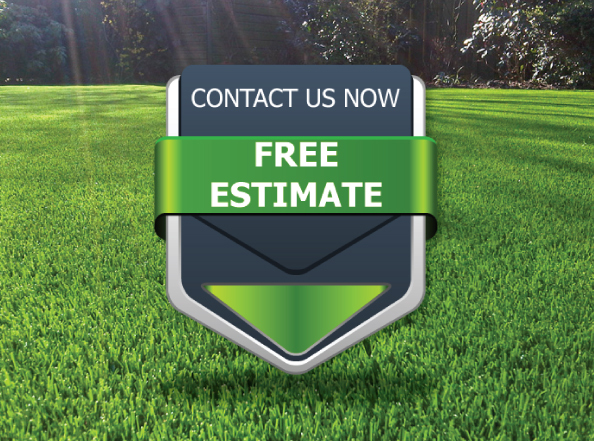 Landscape Maintenance Packages – We do not offer stand alone services or one- time work. Please choose the package that best suits your needs! 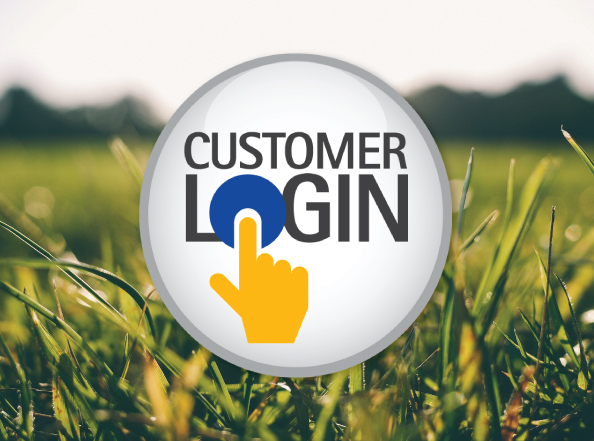 If you have not set up account to be accessed online please contact us at 508-695-8579. "Jay was great! Incredibly friendly and patient with our requests...very knowledgable and had amazing ideas for our backyard...timely, well priced...the list goes on. Would HIGHLY recommend him and his crew to anyone!!!" "Other landscaping companies in this area can't even come within a football fields distance from the talent and perfection this company has. Distinctive Landscape ROCKS!!! 110%"